Our Top Rated Local® spine and sports rehab clinics in Minnesota provide residents in Blaine, Eagan, Hopkins, Lakeville, Pequot Lakes, Rogers, Willmar, and Woodbury with unparalleled injury recovery treatments and wellness care. Unlike other, more traditional wellness and injury rehab centers in the area, we take a unique and innovative approach to maintaining your spinal health and helping you heal and recover from injuries. The DMR Method (Diagnose, Manage, Rehabilitate) is a groundbreaking healthcare approach which has transformed traditional neck and back pain treatments. At DMR Clinic Rogers — and all our DMR clinics in Minnesota — we provide chiropractic care, physical therapy, sports injury rehab, and massage therapy in collaboration with allied medical providers. Our goal is to accurately Diagnose, Manage, and Rehabilitate our patients’ injuries and chronic pain conditions, providing them with effective, long-lasting relief, improved mobility and function, and optimal health and wellness. Are you ready to experience the benefits of a healthy spine, whole-body wellness, and natural healing? Contact a DMR Clinic near you get started! More than 10 years ago, our team of healthcare providers began working together to devise an innovative approach to effectively resolving our patients’ individual conditions. Research shows the benefits of combining chiropractic with other treatments like physical therapy and massage, as well as the healing modalities unique to each treatment field, but our method goes one step further. The DMR Method organizes these treatments into the right order, thereby allowing our team to provide the right combination of therapies and treatments in the right order for the most effective results. By Diagnosing, Managing, and Rehabilitating injuries and chronic pain conditions, our DMR Clinics in Minnesota can help our patients heal quicker, with longer-lasting pain relief — and without relying on prescription pain medications and undergoing invasive surgeries. Follow this link to learn more about the DMR Method, DMR Research, and how our DMR Clinics can help you live a pain-free life. AT DMR Clinic Rogers, our DMR chiropractors collaborate with physical therapists and massage therapists, as well as medical physicians, to provide personalized treatment plans that address the cause of your pain and line-up with your health and wellness goals. We take a natural approach to our chiropractic care to effectively relieve your neck and back pain, improve posture, remove subluxations in the spine, improve nerve function, and enhance mobility. By improving your spinal health, our chiropractors can stimulate the body’s natural healing abilities to help you recover quicker from injuries, relieve pain naturally, and strengthen different systems in the body to prevent future injuries. 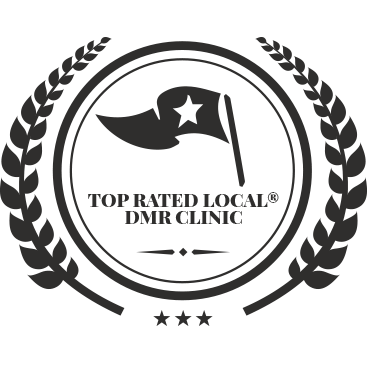 When you search “chiropractors near me,” choose our DMR Method chiropractors in Rogers and those located at our DMR Clinics throughout Minnesota. Our DMR physical therapists provide patients of all ages with effective, comprehensive physical therapy and sports rehabilitation treatments. Physical therapy, in combination with chiropractic care and massage therapy, can help patients quickly heal from neck and back pain, as well as sports, auto, work, and personal injuries. Our physical therapists create an individualized treatment plan unique to each patient, to effectively address their specific pain, injury, and overall health and wellness concerns. Our goal is to improve flexibility, increase range of motion, and enhance mobility, all while repairing and strengthening damaged tissues so you can get back to doing what you love most. Find out how our physical therapists at our DMR Clinics in Minnesota can help you heal and relieve pain naturally. We have designed our sports rehab programs to heal injuries and address pain conditions in athletes spanning across all levels and abilities. Our physical therapists specialize in treating injuries and helping patients recover quickly using various therapies and modalities implemented into their personalized, collaborative treatment plan. The goal of our sports injury program, in conjunction with chiropractic adjustments and muscle work, is to provide quick, long-lasting pain relief while rehabilitating, strengthening, and restoring our patients’ function, range of motion, and movements. Additionally, strengthening damaged tissues and other systems in the body can prevent future injuries and re-injuries from occurring. Experience the benefits of comprehensive, DMR sports injury and rehab so you can get back to your peak performance. Our massage therapists work hand-in-hand with our DMR chiropractors and physical therapists to assist our patients on their path to healing and injury recovery. Therapeutic massage is not only beneficial for the physical healing process, but also aids in healing and supporting your emotional, mental, and spiritual well-being. Massage therapy involves a therapist’s healing touch to apply controlled pressure to different tissues in the body, including the skin, muscles, tendons, nerves, and other soft tissues. Massage encourages the body’s natural healing ability by stimulating endorphin production, encouraging circulation, releasing built-up tension in the muscles, tendons, and joints, and providing comfort to sore, stiff, aching muscles. Experience the healing benefits of massage at our DMR Clinics in Minnesota. 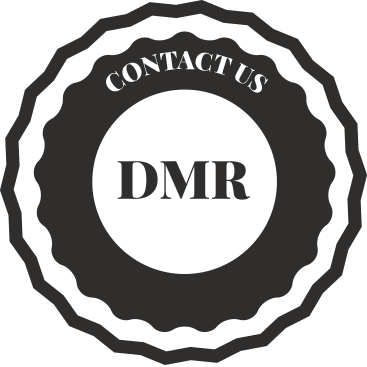 At DMR Clinics in Minnesota, we specialize in treating a wide range of conditions under the DMR Method. Our natural pain relief treatments are ideal for people of all ages, occupations, and lifestyles. We encourage you to experience relief from your condition or symptom with our natural, noninvasive approach to healing and wellness care. Below we have listed the most common injuries and conditions we treat, although our treatments are certainly not limited to these. Our team of DMR chiropractors and therapists would be happy to discuss your specific condition with you and explore our treatment options. 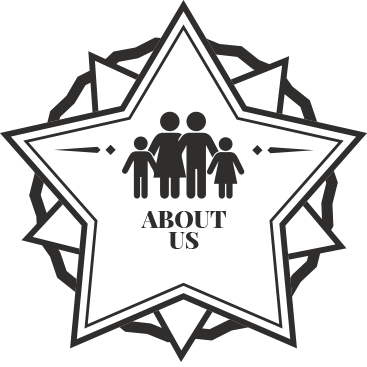 Follow the links below to access our Patient Resources, where you will find the necessary intake forms, health questionnaires, and information about our DMR Clinic in Rogers and beyond. We know your time is precious, which is why you can download, print, and fill out your health questionnaires and intake forms at a time that is convenient for you. Follow this link to access our Chiropractic Intake Forms and more. Healthcare providers and physicians can access more information about the DMR Method here. Game Ready is a Game Changer!